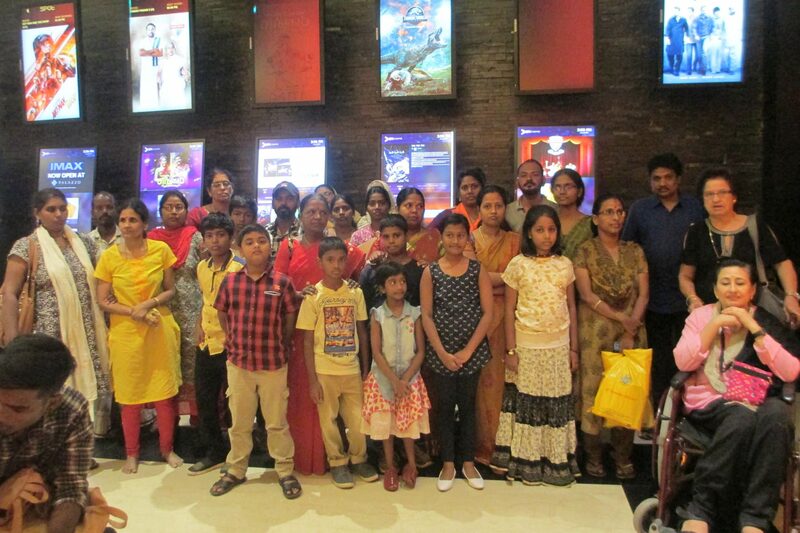 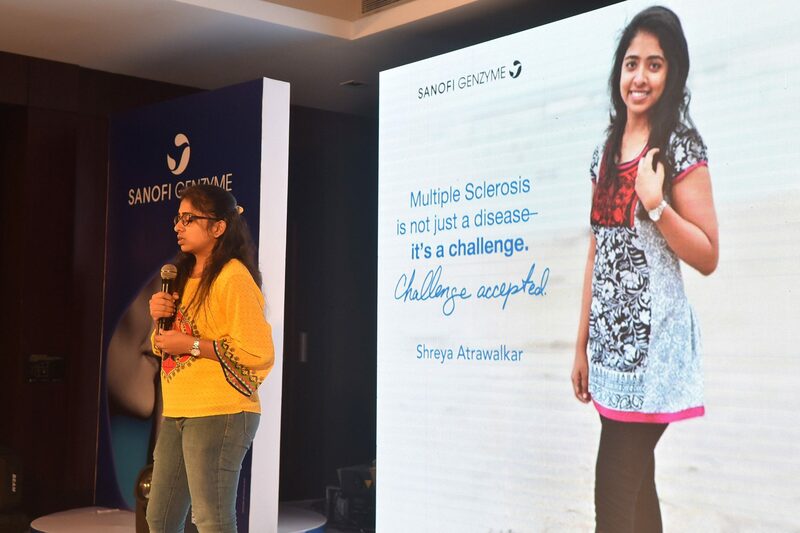 Our Chennai Chapter monthly “Face to Face” Programme, saw our MS Warriors sit facing the cinema screen in Express Avenue cinema theatre on July 21 2018. 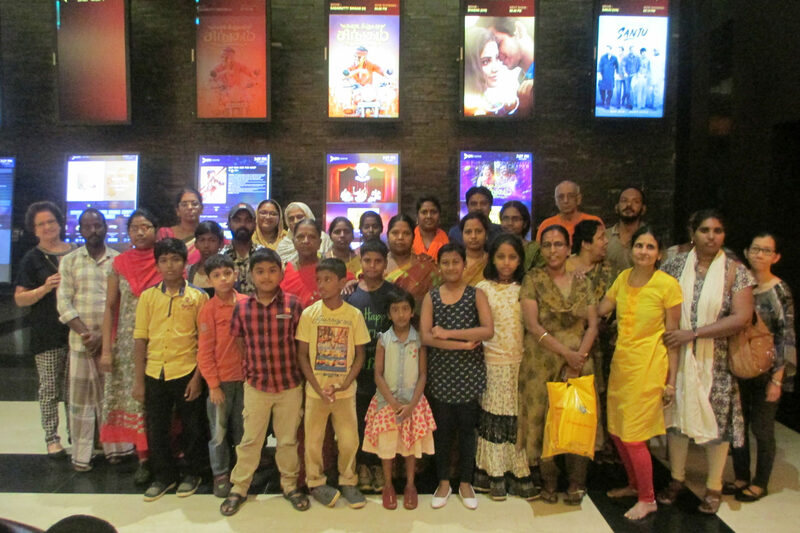 They were there to spend a Saturday afternoon with their family and caregiver to enjoy the movie “Tik Tik Tik” an entertaining movie with sci-fi theme of science inter-wined. 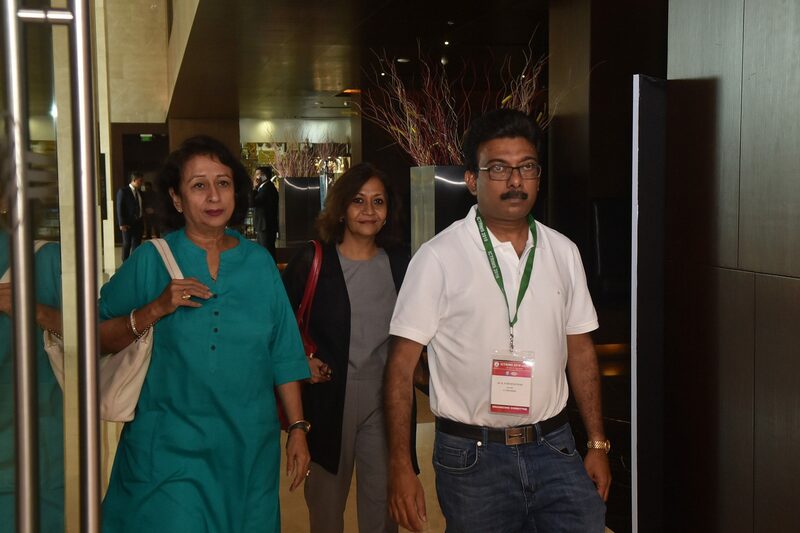 Popcorn and a soft drink gave them a good fill-up during the interval. 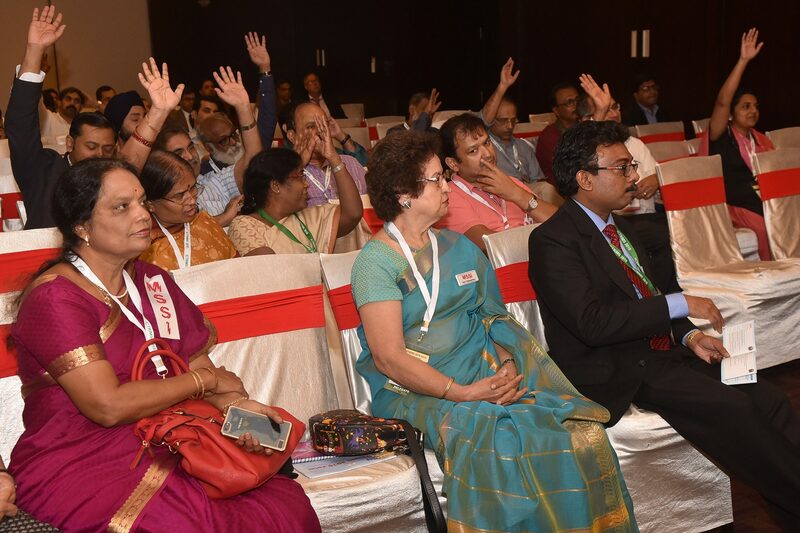 The movie kept them spellbound circling in science for 2 hours and 30 minutes. 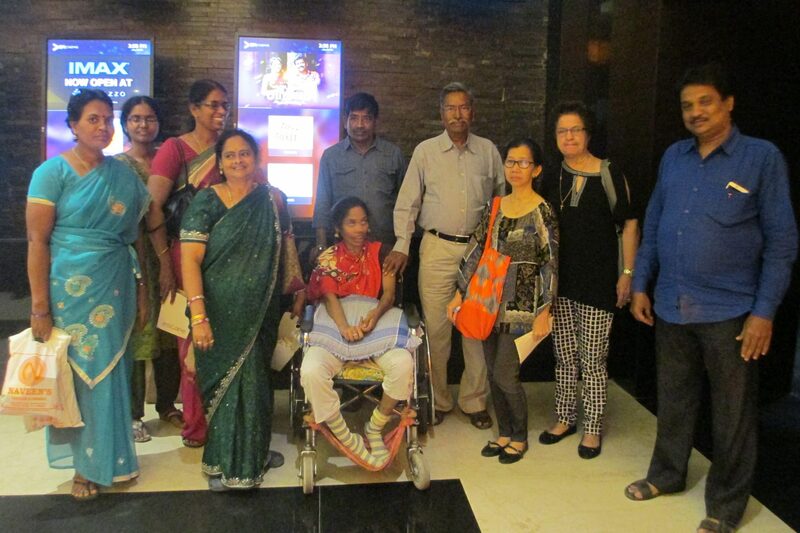 When they came out of the theatre their smiling faces said it all… another movie was their talk for that evening. 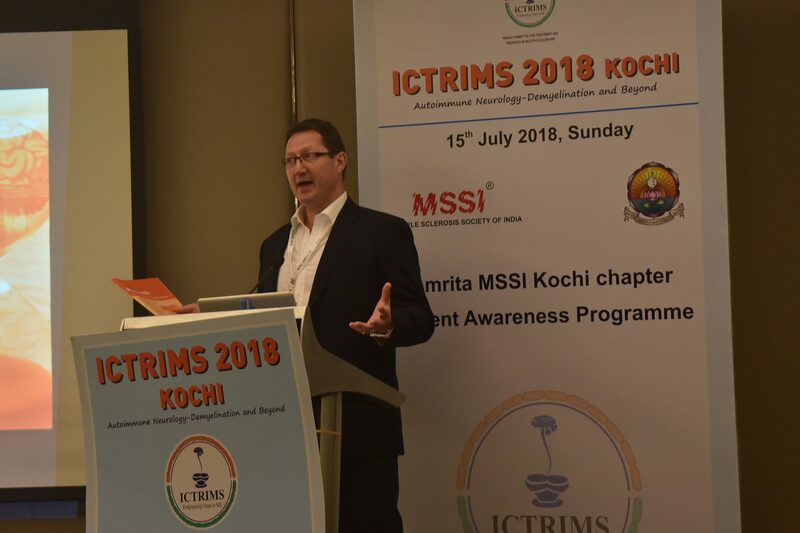 We are back from ICTRIMS and as promised here’s the update! 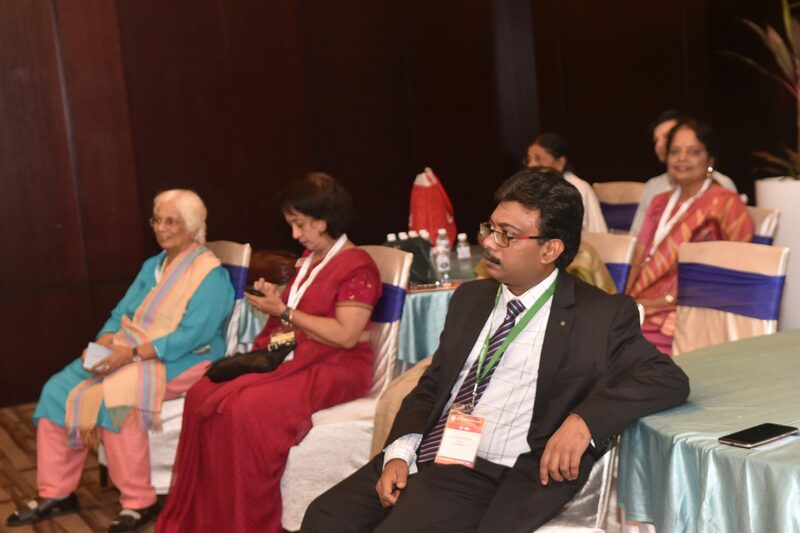 In consultation with chapters heads and the governing council members who believed that showcasing MSSI as one of the largest and the only patient welfare organisation having a national presence is critical. 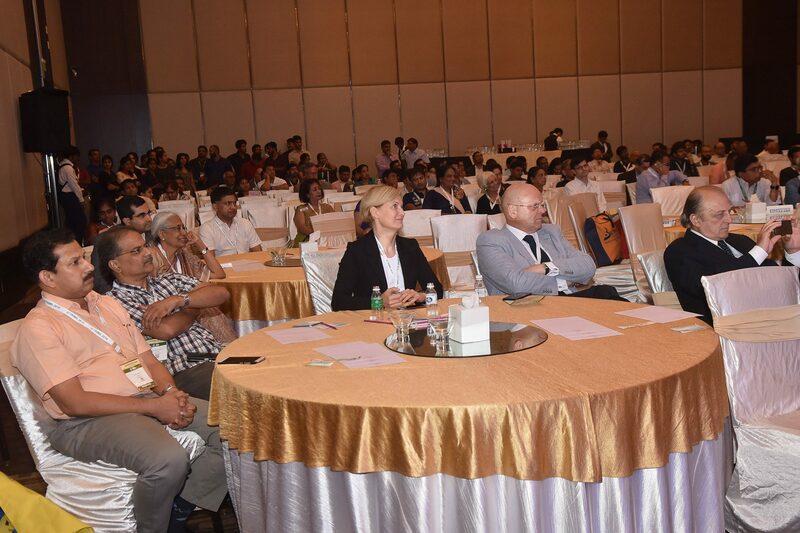 We all agreed that now there is a greater need to increase awareness within various ministries (Centre and state) as well as within the medical fraternity especially the neurologist. 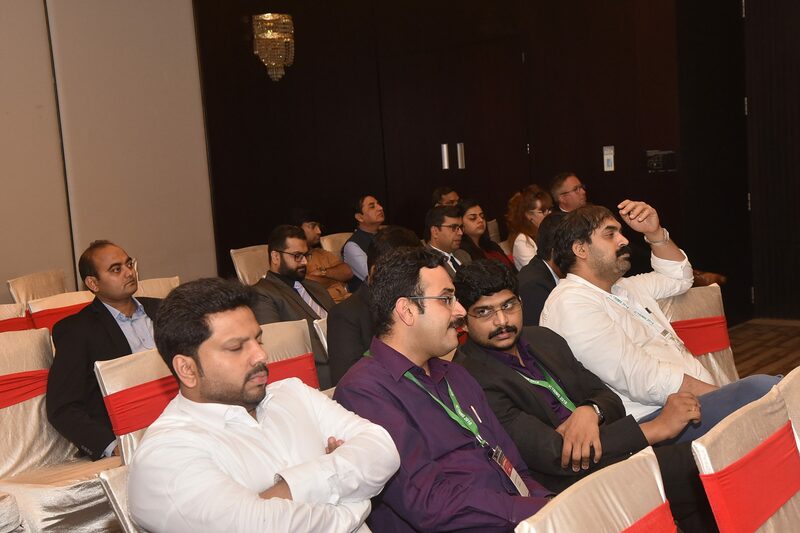 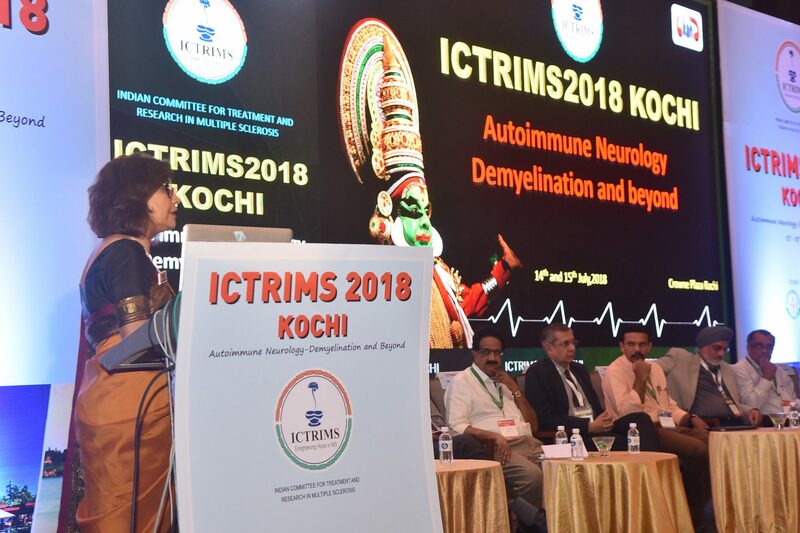 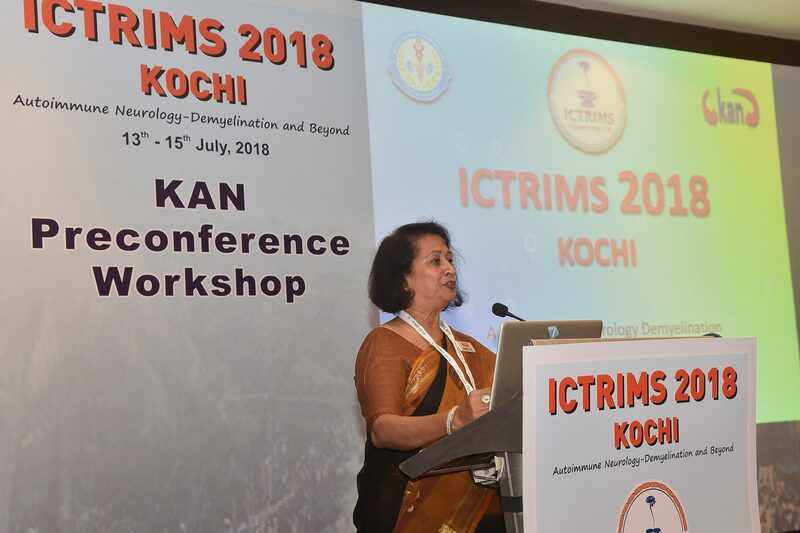 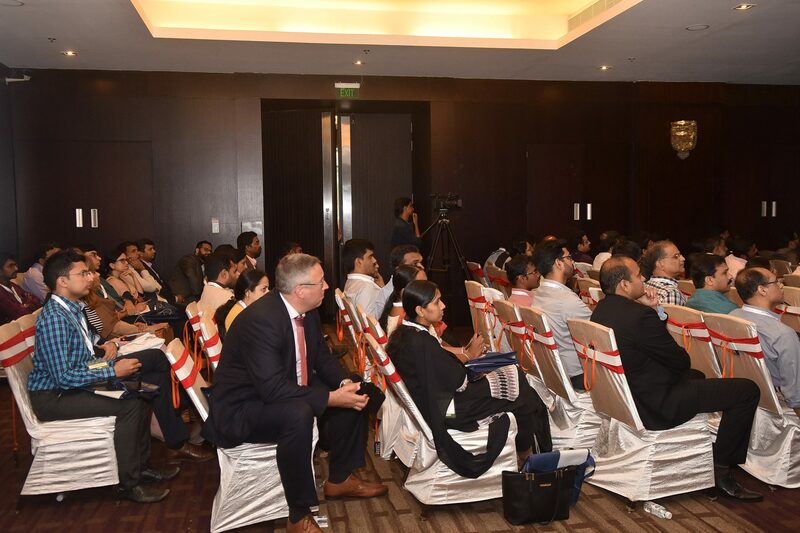 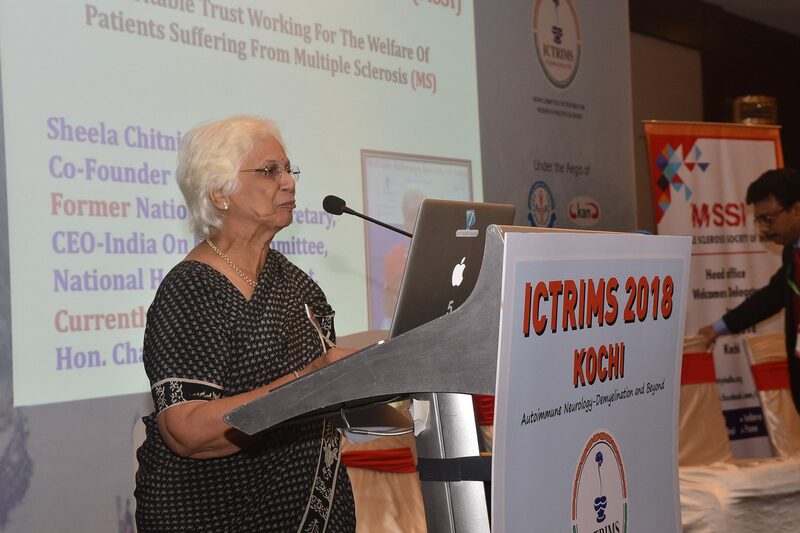 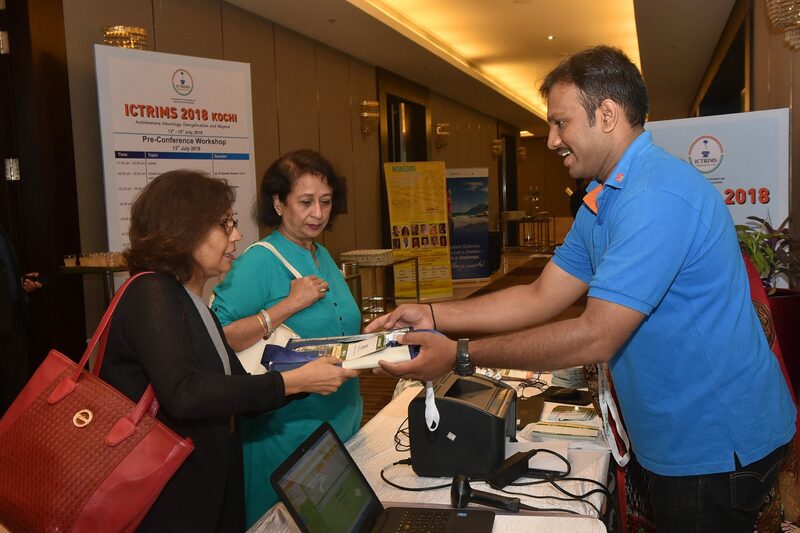 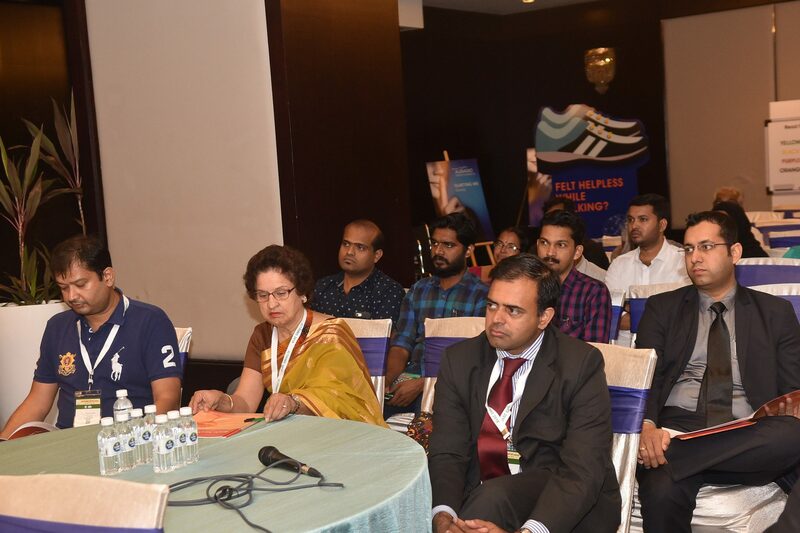 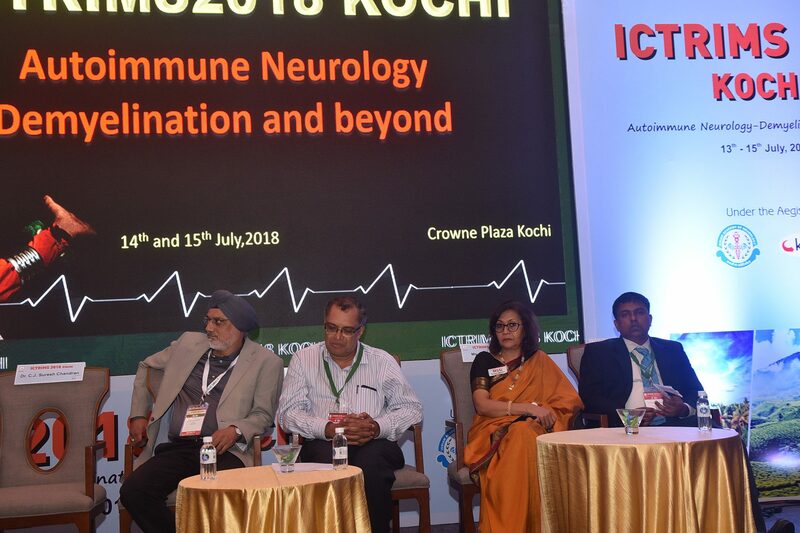 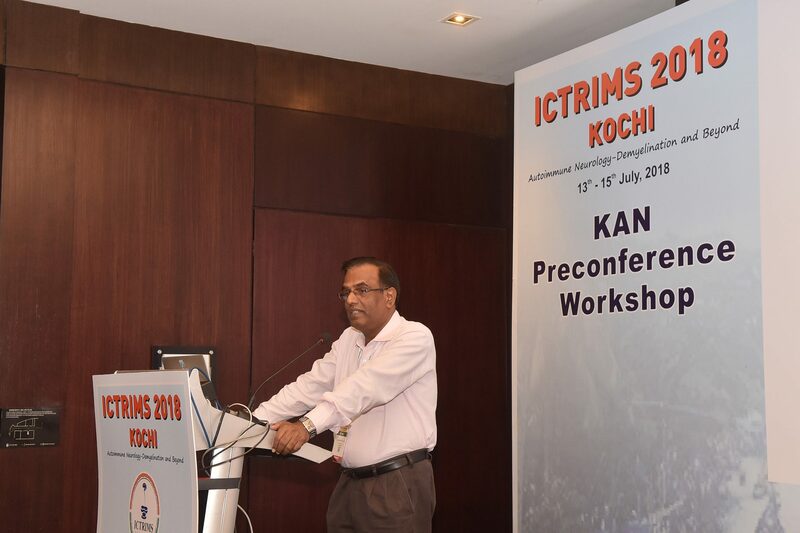 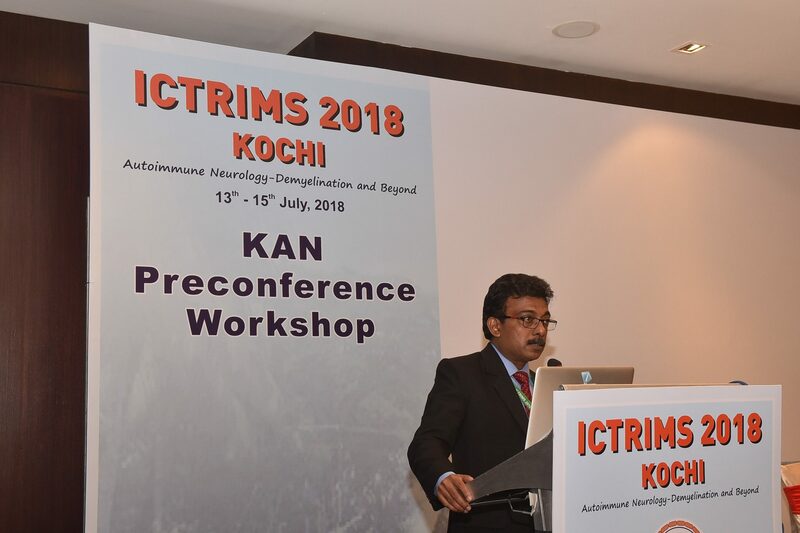 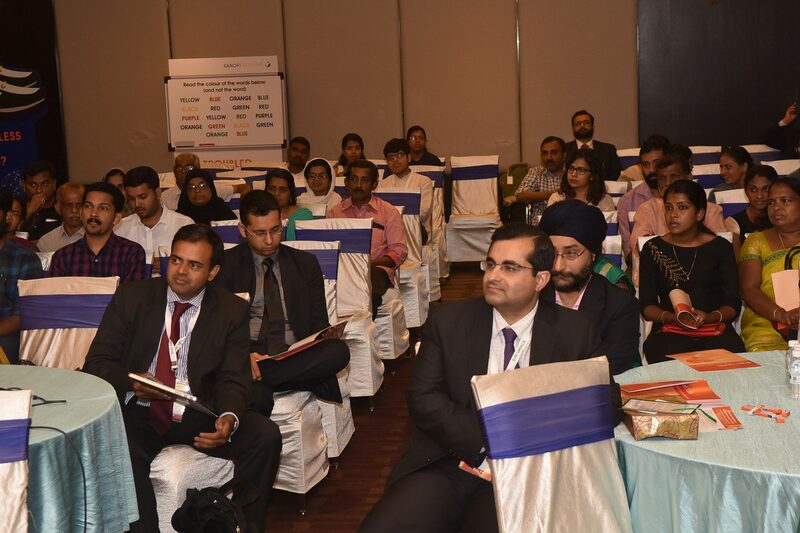 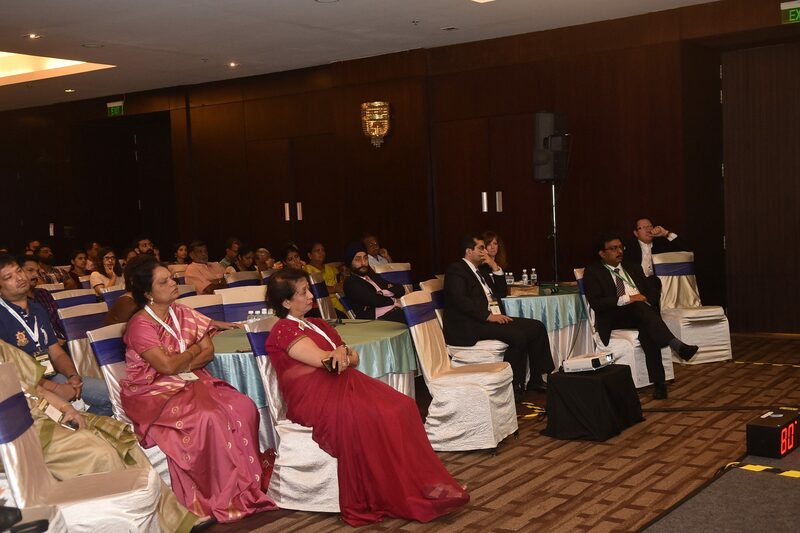 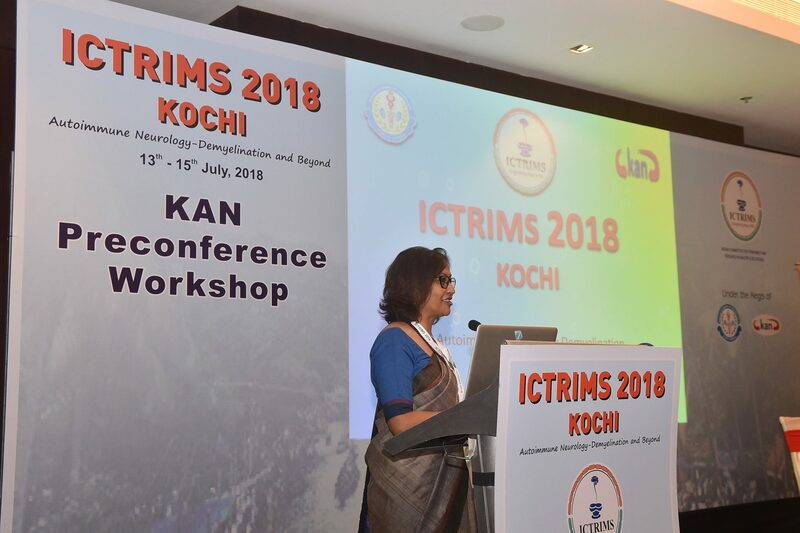 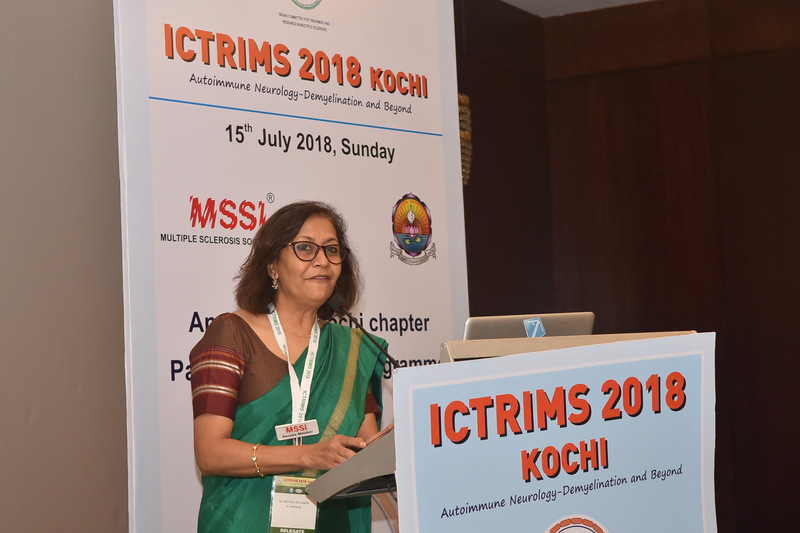 We identified 3 key areas to work on i) build the National Registry ii) set up the Medical Scientific Advisory Committee & iii) participate in India’s largest neurology conference – ICTRIMS. 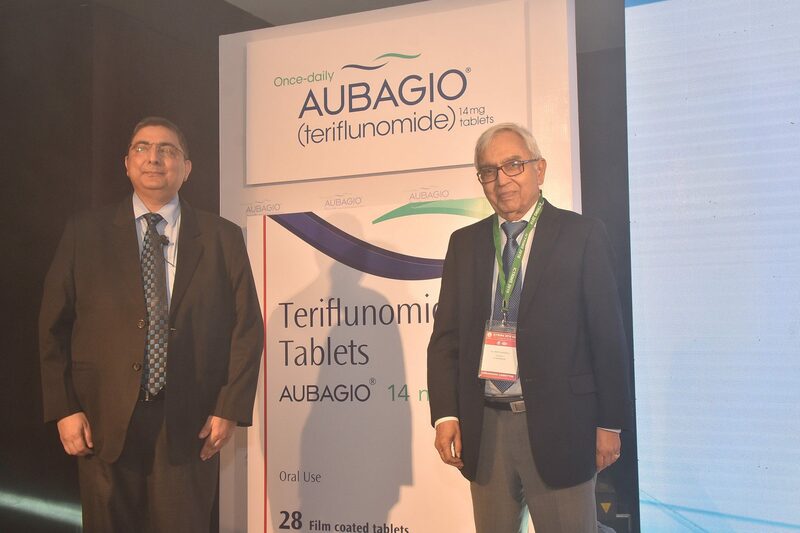 Our heartfelt thanks to Sanofi Genzyme, Dr Kameshwar Prasad, Dr Suresh Kumar without whose support this would not have been possible. 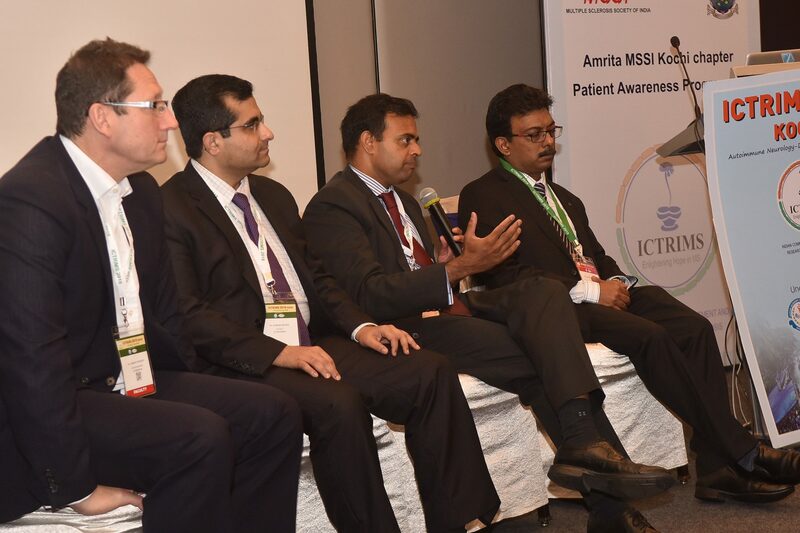 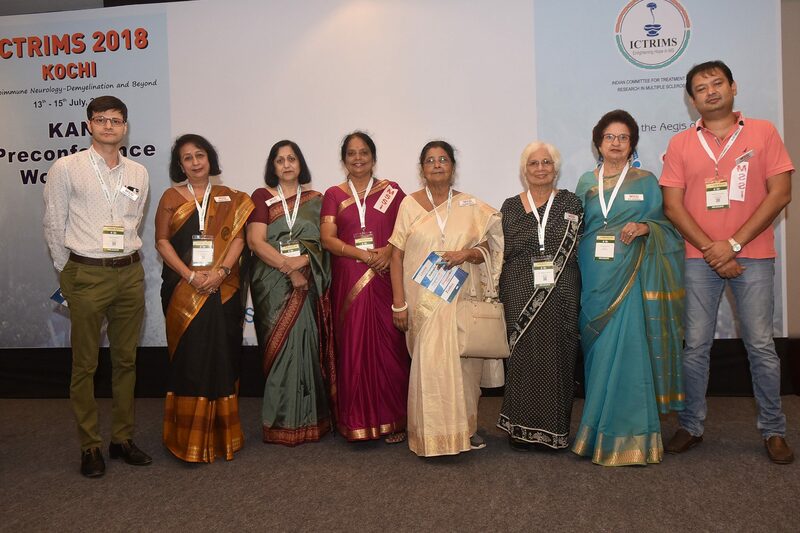 A BIG thank you to 8 chapter heads in making MSSI participation at ICTRIMS a reality!